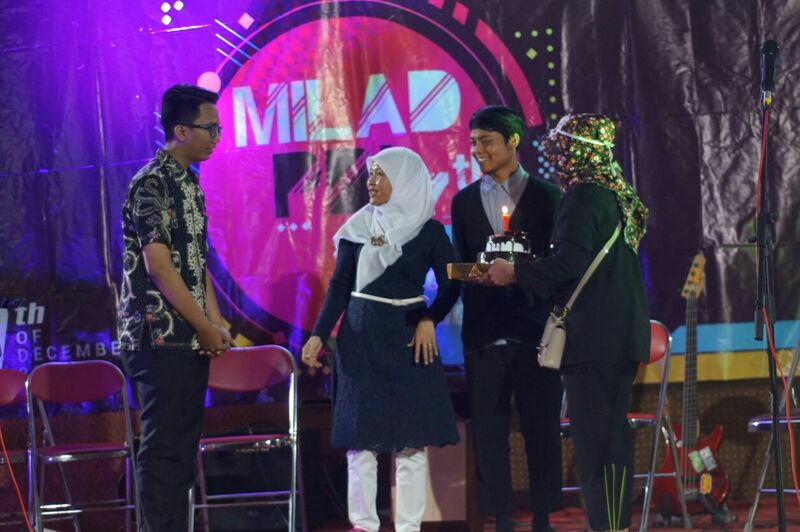 Various competitions were organized before the final night, such as Male and Female Indoor Football, Qur’an Recitation, Story Telling, Essay, Speech, Prince and Princess Dress Up, Acoustic Music, Video Profie, and Photography. Those competitions was hosted since November 18th. The event managed to invite students to become interested to compete in each competition. 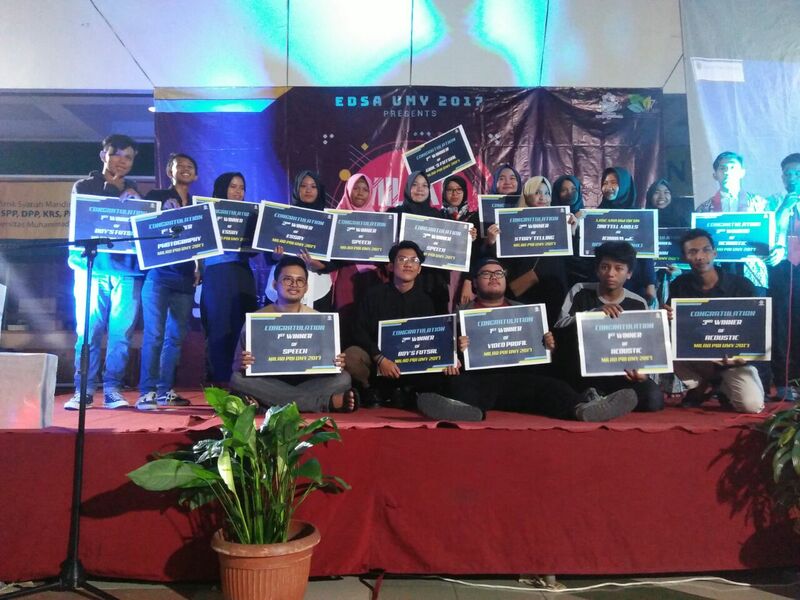 In every competition, three winners were elected and announced at the final night. The awards were given as an appreciation to the students who performed the best. Therefore, the final night was successful because the students wanted to support their candidates. In addition to the students’ enthusiasm, the event was also attended by lecturers who managed to awe the students with their own performances. It was also completed by a musical drama performance from “Savanna”, one of the ELED UMY communities. “The concept of this final night is a little bit different from the other years” said Rezka Asprilyawan, who headed the event. “There are a lot of concession stands for the attendees, while there were only a limited amount of snacks from the committee for the guests.